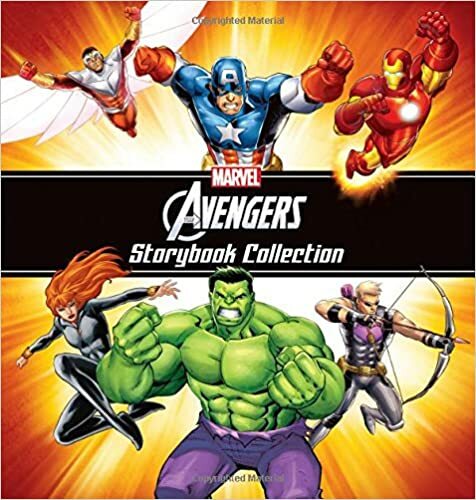 The Avengers Storybook by "Marvel Book Group"
I read YA books. I read MG books. But apparently I've found my limit on how young the target reader can be before I stop enjoying a book. There was nothing wrong with these stories, other than the target reader was age 4-8 years old. Grade level 1-3, for US folks. Unsurprisingly the writing was way, way too simple, the stories too basic, and the writing filled with way too many exclamation points. I couldn't even stick with the stories long enough to see if they were original -- sadly everything was just too simple and basic for me to enjoy. Stopped reading at 26%, but that was a lot of skimming. This was an odd book. 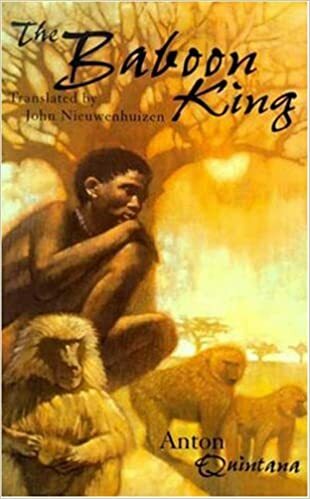 I downloaded it because supposedly it was about an African boy who got turned into a baboon and was forced to learn to live with them -- a story that would be perfect for me! But by the 38% point that still hadn't happened, and I gave up on it. The first third of the book wasn't bad. It was "slice of life"-ish, for a boy living in an African village. The writing was nice and interesting, very descriptive, but so little happened. It was just about the boy trying to fit in. If I had had nothing else to read, I'd have stuck with it, but my To Read pile is approaching 300, so I moved on. Everything about this book annoyed me. 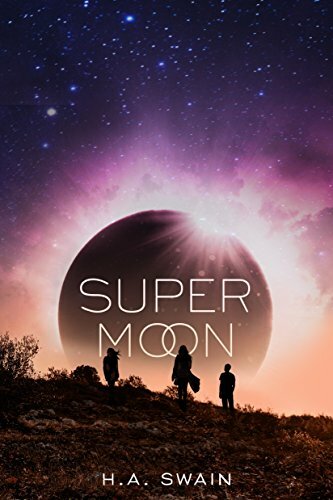 Set on the moon (apparently all humans live in space now), a teenage boy was dealing with all the issues a kid in high school on Earth would. Bullies, mean girls, trying to fit in, etc. That wouldn't work for me, but add on top of that all their tech ended in -z. "thotz" for "thoughts" -- some sort of telepathic tech. Things like that. Stopped reading at 2%. Currently reading: STARGATE UNIVERSE: Air. A novelization of a few of the SGU eps. Per other reviews, adds nothing new. Undecided if I'll keep reading or not -- it's been so long since I watched the show, perhaps I'll enjoy the book.